Heck yes, Mag! Save me a seat. Submitting applications with cover letters and not hearing back? that gets you rejected vs a modern cover letter that gets you an interview? 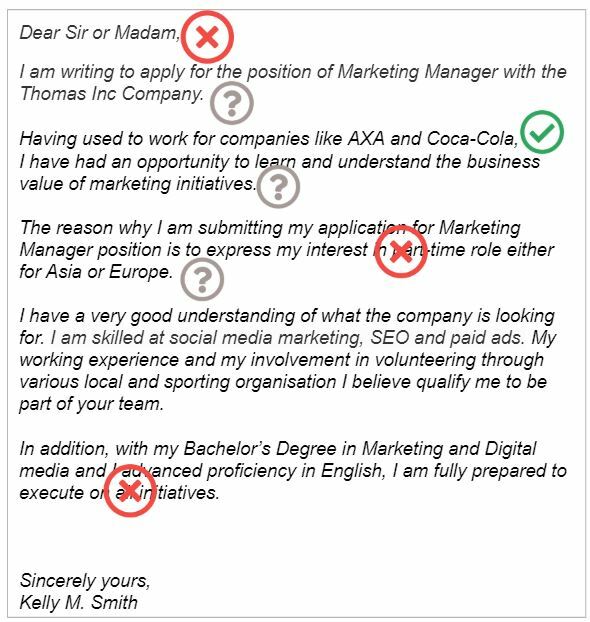 cover letter, but don’t know how? Debunking remote cover letter myths, while reviewing a real cover letter from a hiring manager /recruiter perspective and explaining why it was tossed into the “rejected” pile. Cover Letters are to express your interest in the job. This is a myth. I will debunk it and show you that a modern Cover Letter is all about showing who you are and why you are the perfect candidate for the job. 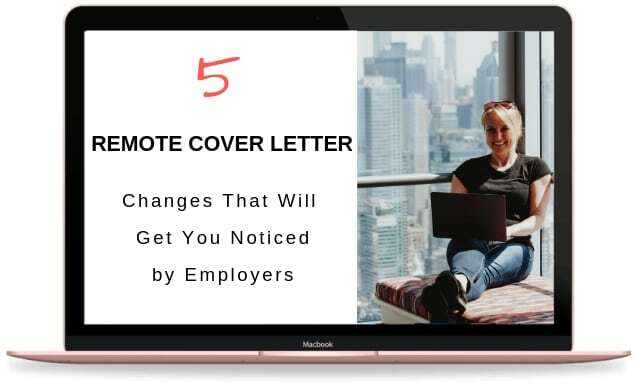 I will share insider tips of what hiring managers and recruiters are looking for in your Cover Letter to decide if there is a synergy between you, the company and the job opportunity. 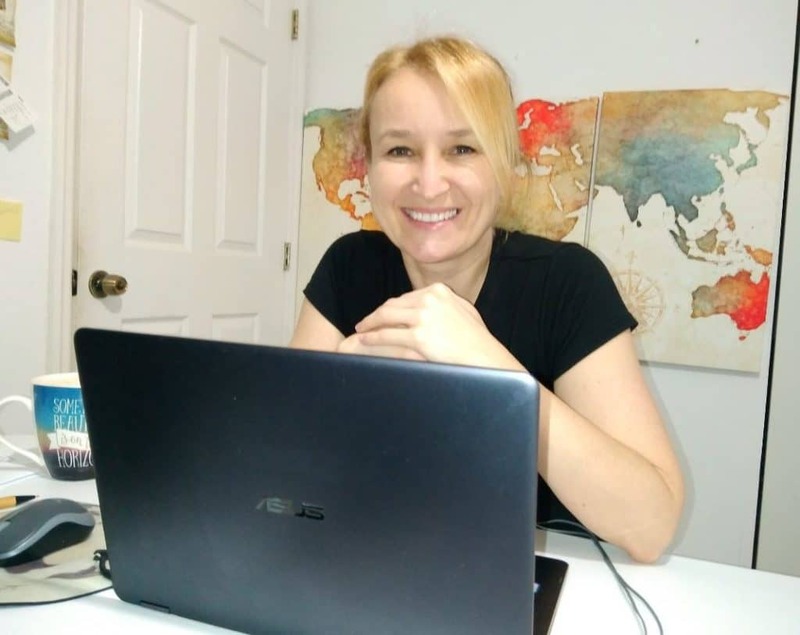 I will show you how recruiters and hiring managers review Cover Letters and how to showcase the value you bring in order to catch their attention. Once you got their attention, I will show you how to wow them with your results, credibility markers and give them confidence that you’re “A” player and a top performer. 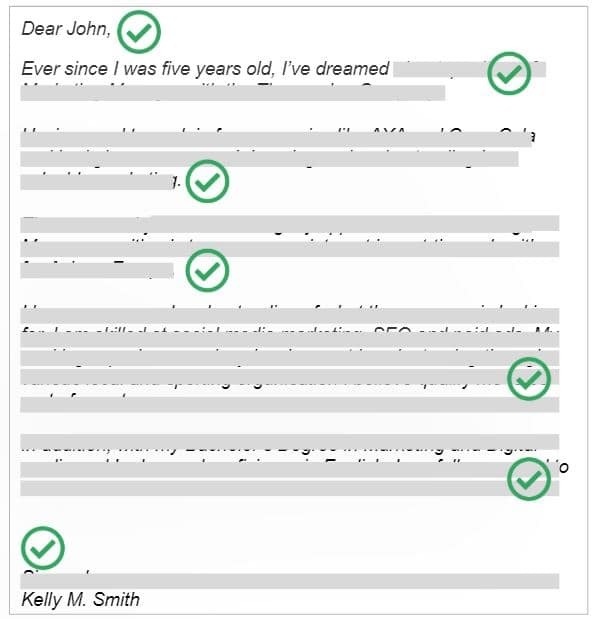 Finally, I will share why a winning Cover Letter is a personalized cover letter. I will show you how to tailor your Cover Letter to prove you are the best candidate for the job. Reserve my seat. I need to see this. 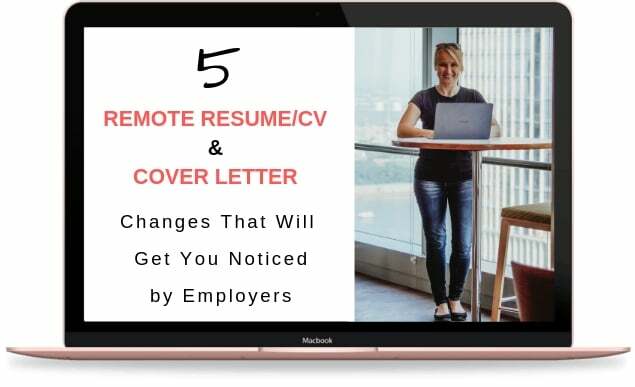 This Remote Cover Letter webinar will not disappoint! Oooh yeah, save my seat! This webinar will take 1 hour and will be recorder and available within 3 business days for all participants. Early Bird Special available only until April 22, 2019. Limited seats available. Add Remote Resume/CV Webinar & Make it a Combo! Hi, I am Mag. 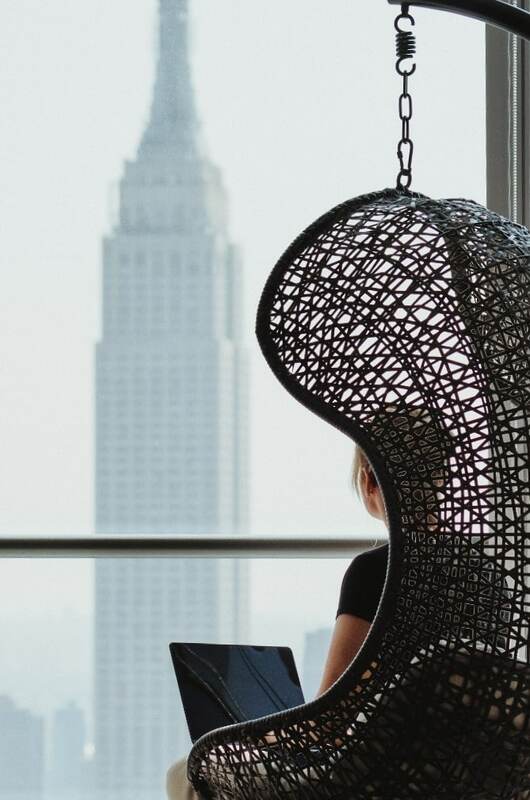 I’m the founder and CEO of Pangian, the fastest-growing remote-work community around the world with members in 121 countries and 6 continents. I’ve been working remotely for over 9 years, hiring for both startups and Fortune 500, and managing remote projects and remote teams on 4 continents. My career spans over 10 years of global leadership and remote work expertise deployed in complex business and technology strategies with $10M+ impact across Aerospace, Retail and Financial industries executed on a global scale (Europe, North America, South America and Asia) for Fortune 500, including Honeywell Aerospace and Wells Fargo. During my career I’ve reviewed over 1000 resumes, interviewed and hired amazing candidates. I was born in Poland, currently live in the USA and travel the world covering 6 continents (Europe, North America, South America, Asia, Africa, Australia) and 50+ countries. I am also honored to be a contributor to Business Insider, Huffington Post and Elite Daily. Stand out among hundreds of candidates and catch the attention of the hiring manager! Have any questions? Let us know here and we will be in touch.